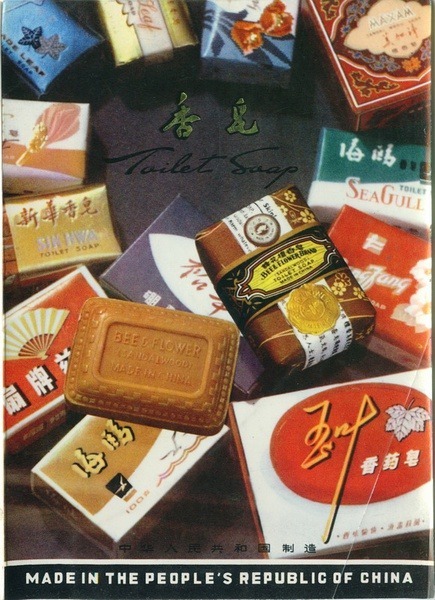 Feast your eyes on this collection of vintage soap packaging from China – assembled by the retro aficionado U-Book on Douban. U-Book also has some amazing galleries of mid-century Chinese clothing catalogues and a particularly lovely vintage Seagull camera. As some have remarked on Weibo, they look good enough to eat!